Shop online for 4 aka building supplies at discounts up to 30%. 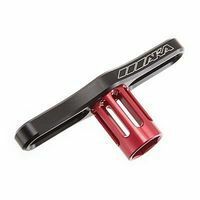 This is the 17mm Wheel Nut Wrench from AKA. 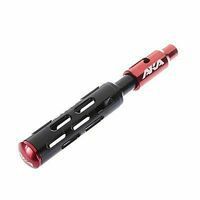 This is the AKA 1/10 scale Tire Break-in Tool. **Not Intended for use on Stadium Truck Tires.**. 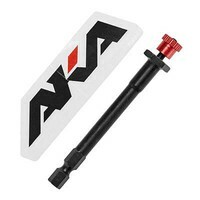 This is the AKA 5.5/7mm Double Ply Nut Driver.